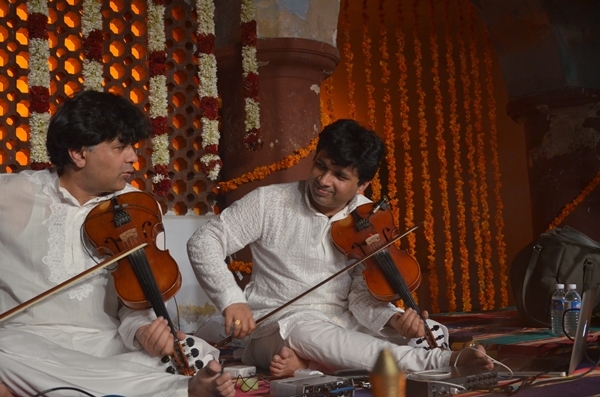 The eighth edition of the Festival of Sacred Music is here. 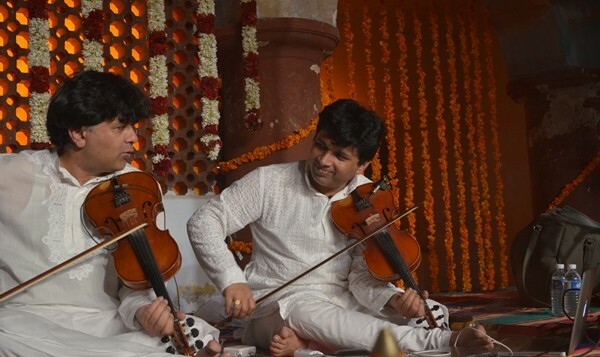 Curated by the Prakriti Foundation, and organised at Thiruvaiyaru, the event not only brings together the best of Carnatic and Hindustani music, but it is also an effort to preserve the heritage of the town. According to Ranvir Shah, Prakritia��s founder, the festivala��which has presented everything from thumri recitals to contemporary fusiona��has grown from a mere 300 people in its 2009 edition to attracting over 3,500 last year. This year, the line-up includes singers Mukundraj Mahadev (performing bhajans and kirtans at the old Maratha Palace), Nithyashree Mahadevan (singing at the Panchanatheeswara Temple), and Aditya Prakash (performing by the banks of the Cauvery river). Prakash, all of 27, who hails from Los Angeles, is excited to be performing here. a�?We (the Aditya Prakash Ensemble) will be performing fresh material with local musicians. We will also take devotional songs and arrange them in a contemporary way, with sounds that arena��t commonly heard, like Latin percussion beats and guitar chords,a�? he says. This year, Prakriti is also going to pursue their plans to open a museum of music and arts in Thiruvaiyaru, and create employment through self-help groups engaged with weavers, printers, and the like. They will also make a film to showcase what they and the festival can achieve, which they hope to present to the authorities. Today till February 28, at 7 pm. Details: 8754415362.